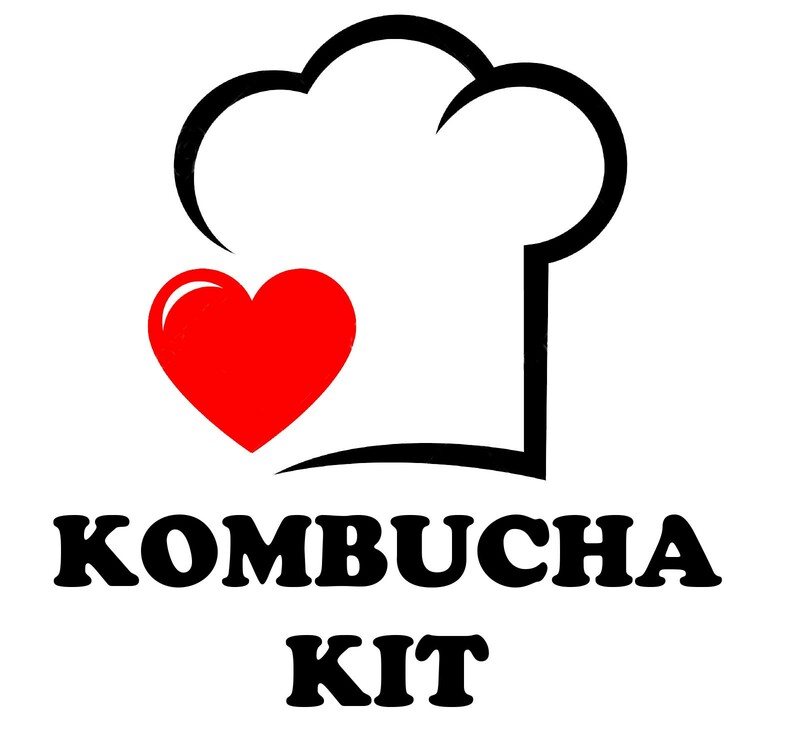 Get started with this Kombucha Kit! Everything you need to ferment delicious kombucha. Just add water! An all-in-1 Kombucha Kit to get started fermenting and brewing kombucha with both F1 and F2 bottles. If you don’t know about super pro-biotic benefits of kombucha, jump on Google and check it out. You’ll find thousands and thousand of pages hailing the wonderful things that happen when you add kombucha to your diet. And it’s one of those rare things that is not only good for you, it tastes AMAZING! First off, you can find kombucha in some parts of Thailand, but is pretty difficult to find in most parts of Thailand. So make your own, it’s easy! Even if you do have a store down the street that carry kombucha, you will find the acidity ranging from sweet tea to vinegar. And you won’t know until you bought the bottle and take your first sip. When you make your own, you have full control on how tart and how sweet your kombucha is. You can also flavor it anyway you want. Even durian kombucha for those brave souls. 1 SCOBY with Starter Tea – This is your mother that can be used over and over again to make as much kombucha as you want. 2 bags of black tea – to get you started. Black tea is the standard. But you can use other teas such as green. 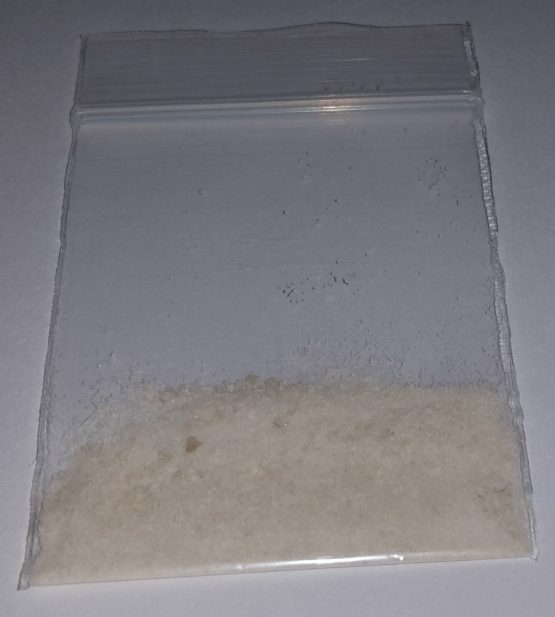 50 grams of pure cane sugar – Not your average refined white sugar, pure cane sugar gives your fermentation a nice kick. 950 ml Wide Mouth Glass Jar – Your container for the first ferment (F1) that turns your sweet tea into kombucha. 500 ml Flip Top Grolsch Bottle – This is what you brew your second ferment (F2) along with your additional flavoring. 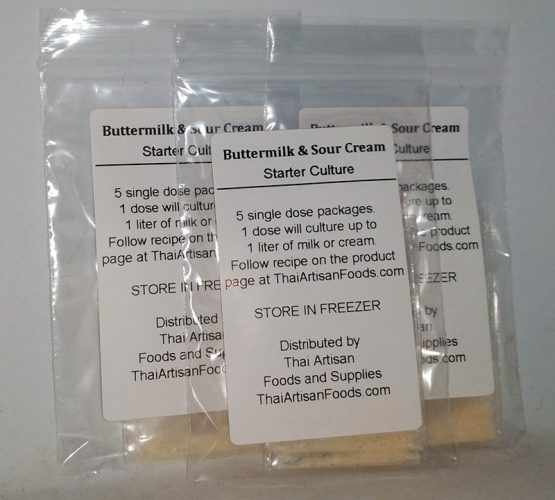 1 Cheese Cloth – This has dual purpose. 1 to strain out tea leaves if you brew with loose tea and (2) is to serve as a jar cover during F1. 1 Funnel – We even include a funnel to pour your kombucha into the flip top bottle. And, of course, an instruction sheet. Or you can download the free Kombucha eBook for a lot more detailed information. Get started with this amazing probiotic. It’s delicious and good for you.